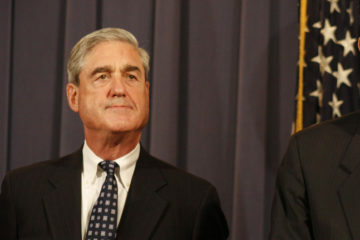 Washington—The only appropriate way to address Attorney General William Barr’s potential conflicts of interest and apparent lack of impartiality is for the Department of Justice (DOJ) to release Special Counsel Robert Mueller’s report in its entirety, according to a request sent today to DOJ by Citizens for Responsibility and Ethics in Washington (CREW). CREW’s letter raises potential conflicts of interest for Barr, including his involvement, while in private practice, with President Trump’s White House legal team, Trump’s personal lawyers, and lawyers who represented likely subjects of Special Counsel Mueller’s investigation, as well as Barr’s 19-page legal memo criticizing possible obstruction of justice charges against the President written before he was nominated to be our country’s top law enforcement officer. CREW filed a lawsuit in 2013 to obtain copies of all formal OLC opinions. 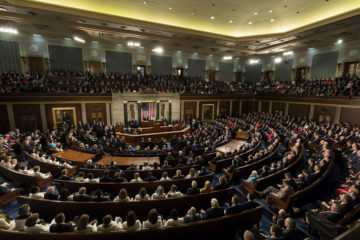 As binding decisions with wide ranging consequences, OLC opinions must be public. 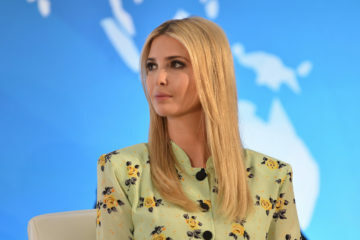 Ivanka Trump personally and substantially participating implementation of Opportunity Zones while her husband benefited from the program.